MoRIT is a non-profit whose mission is to facilitate and expedite the development of the Rock Island Trail on the former railroad corridor so it is optimal for users, neighbors and communities. It is a hiking/biking/horse trail like the Katy Trail. The first 47 miles opened in December 2016 from Pleasant Hill to Windsor, connecting the 240 mile Katy Trail to KC. Our focus is on developing the next 144 miles from Windsor to Beaufort, near Union. Nearest locations to Rolla are Belle and Freeburg. Freeburg is uniquely situated to benefit as a key tourist attraction. 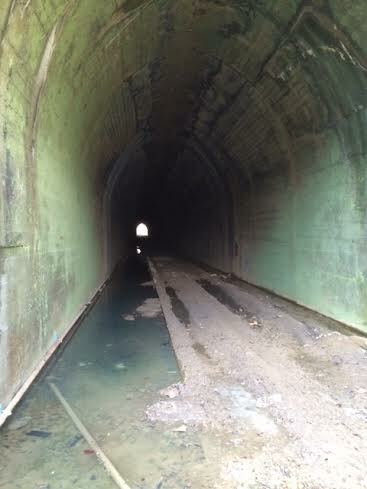 The town is over a 740 foot tunnel 100 feet below Highway 63. The 3/10 of a mile long Gasconade River bridge is just 4 miles east. Argyle is just a few miles west by trail. Salvage of the rails and ties on the 144 mile segment is to be completed in 2018 when Ameren will donate the corridor to Missouri State Parks. Trail will be developed as fast as public and private funding allow. Belle has one mile of trail funding in hand from a Recreational Trails Program grant and wants to begin building trail ASAP. 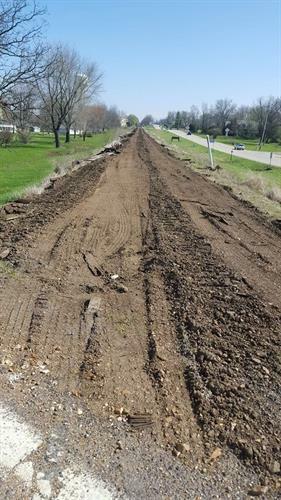 Owensville and Eldon are eager to build trail ASAP. See the 740 tunnel 100 feet below highway 63 at Freeburg by going downhill of the Cenex gas station to the east 300 yards. You can see the tunnel from your car. Do not trespass on Ameren's corridor.